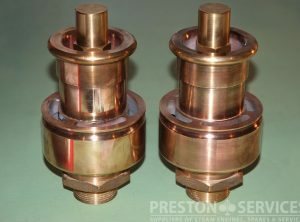 Please enquire with any requirement you may have, and we will be pleased to advise and quote prices and other details. 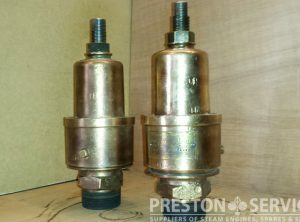 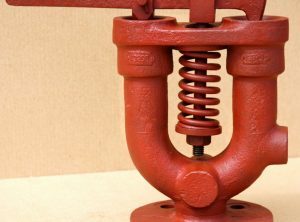 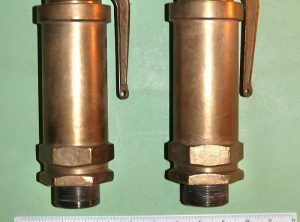 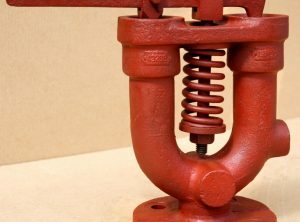 A reconditioned Ramsbottom type safety valve, cast iron body with 4 stud flange. 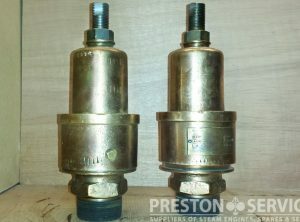 Suitable for large boilers including stationary and marine types.